Bohn Motor Company Building , Broad Avenue, Broadmoor, New Orleans, Louisiana. On the National Register of Historic Places. This is another edition of TriPod Xtras. We’ve cut together some highlights from a really interesting panel we went to a little while back, put on by the Broadmoor Improvement Association and held at Propeller. This event was right up our alley, because it was like a mashup of oral history and community engagement, and gave space for elders to share their experiences alongside folks that are doing work today. This is a sizzler reel-type segment, to get a feel for what the event was like, and catch the moments that made it worth it.  The Neighborhood Partnership Network's Timolynn Sans Sumter moderated the conversation, so you’ll hear her first, followed by panelists Moon Landrieu, former mayor of New Orleans and the father of the city’s current Mayor, Mitch Landrieu. Then you’ll hear from former state representative Rosalind Peychaud, followed by Improvement Association board member, Mateal Lawhorn. The group discussed Broadmoor’s past and the potential for its future. TriPod: New Orleans @300 is created with support from The Historic New Orleans Collection and the Midlo Center for New Orleans Studies at UNO. 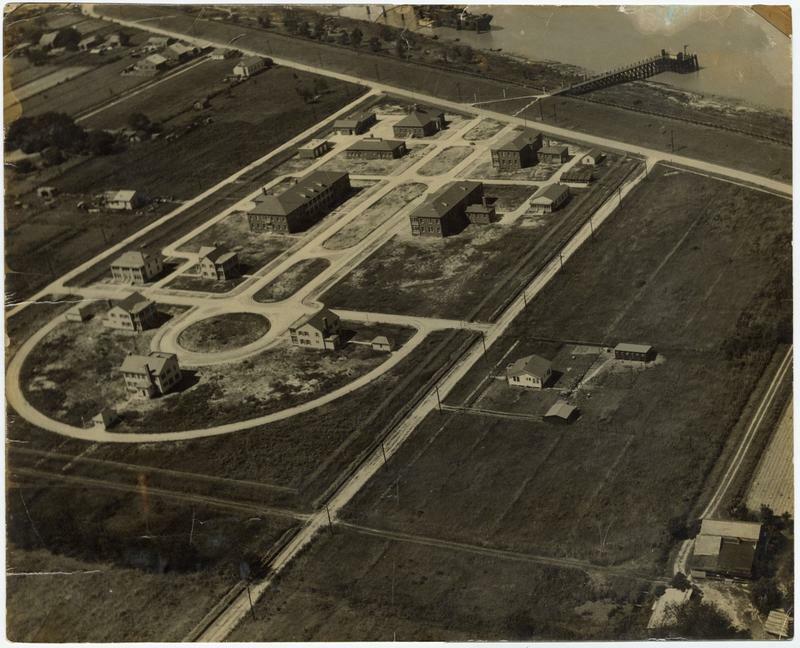 TriPod New Orleans at 300 returns with Part I of a two-part series about a World War II era internment camp in Algiers that held those suspicious of affiliations with axis powers. Listen to Part II here. 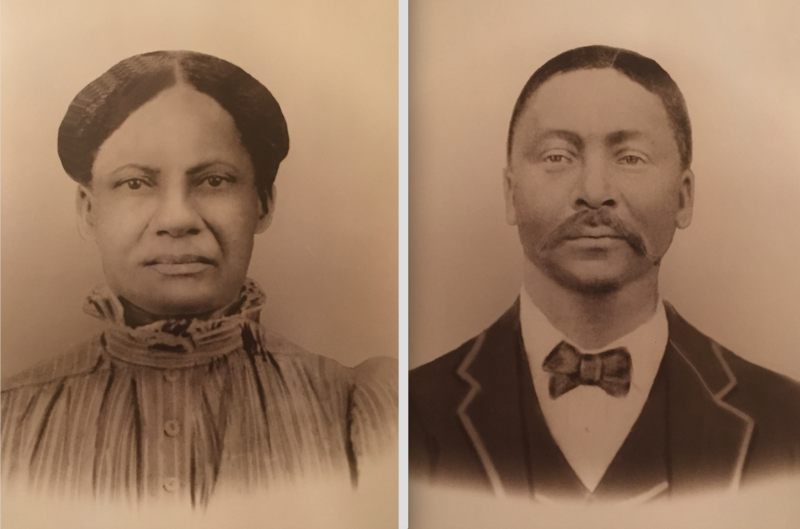 TriPod: New Orleans at 300 returns with part two of its series about one of the largest sales of enslaved people in our country’s history, and an attempt at reconciliation. Listen to Part I here. We left off at the Sold South Panel that took place in New Orleans in December of 2016. The discussion centered around something Georgetown University did in 1838 when the institution sold 272 enslaved people to two plantations in Louisiana to avoid bankruptcy.